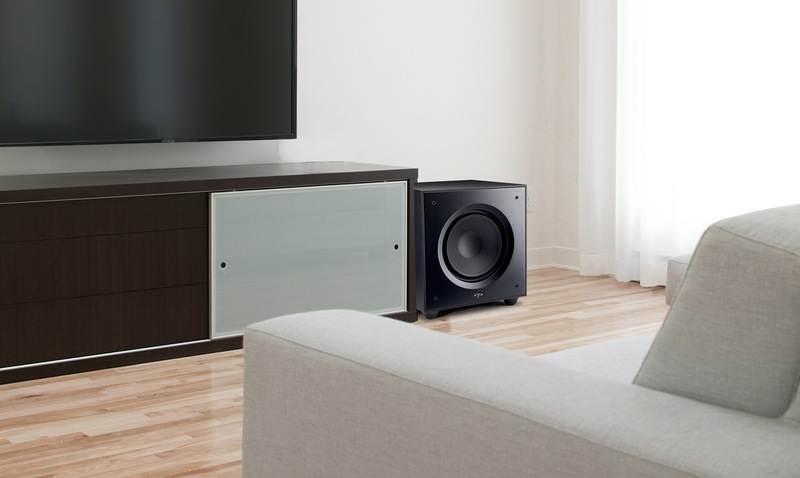 Paradigm’s all-new Defiance subwoofers are here! These brand-new woofers deliver pure power, unleashed by clean, efficient amplification in a mix of six models, from entry-level to ultimate performance. With app control and Anthem Room Correction (ARC®), you’ll have powerful, perfectly balanced bass at your fingertips. For more information on these great subwoofers, come by the shop for a demo, or check out Paradigm’s website here! 2018 Fall Tech Showcase featuring Paradigm & Anthem!